Posters are a simple but strong form of visual marketing that promote a message to your audience through the creative they display. 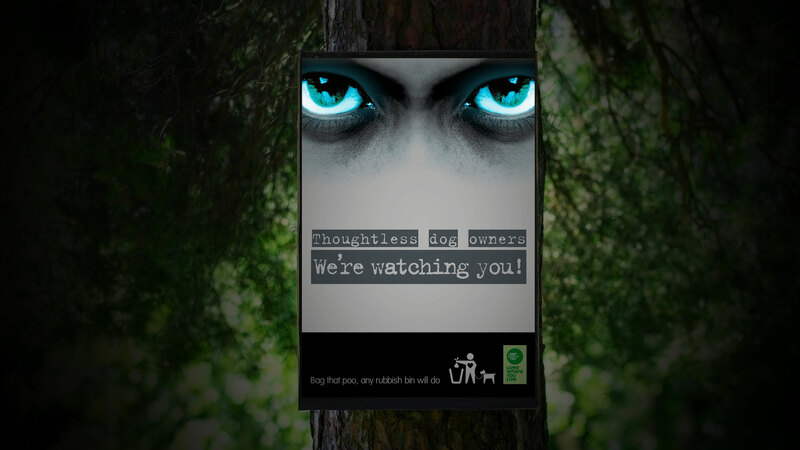 Its purpose is to catch the eye and for the message to be identifiable and easy to understand, ideally within seconds. Inspiring creative will draw attention to your brand and any calls to action. Our designers will consider your targeted audience, key messages and how best to promote your visual identity. To make it successful we will think about sizes and where the posters will be displayed, will it be printed A3 to go up in a busy office or a 6 sheet to go in a bus shelter? Its critical that it can be viewed and understood from a distance. We work closely with you to ensure that the design captures the exact purpose and promotional message so that the poster does the talking for your business.